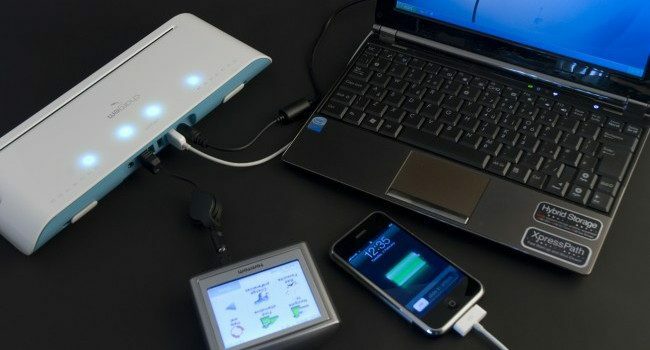 Chargem™ is a charging station for the multiple charging of up to six mobile products at a time, using a single plug socket. Innovate Prototypes developed the casing using CAD, whilst fully considering the final manufacturing process and material selection. The electronics were developed alongside the casing, ensuring adequate ventilation was maintained whilst keeping the size, and consequently the unit cost, to a minimum. Chargem™ is now entering the production phase and has been recently featured in NewDesign magazine. Use this link for full details:Innovate in NewDesign magazine. “Following some online research, I called numerous organisations and found that Innovate were the most helpful and professional, portraying enthusiasm and willingness to work on the project, in order to move it forward with a positive outlook.” Delia Strand, Chargem™, Logical Gadgets.